We act daily to preserve this heritage. 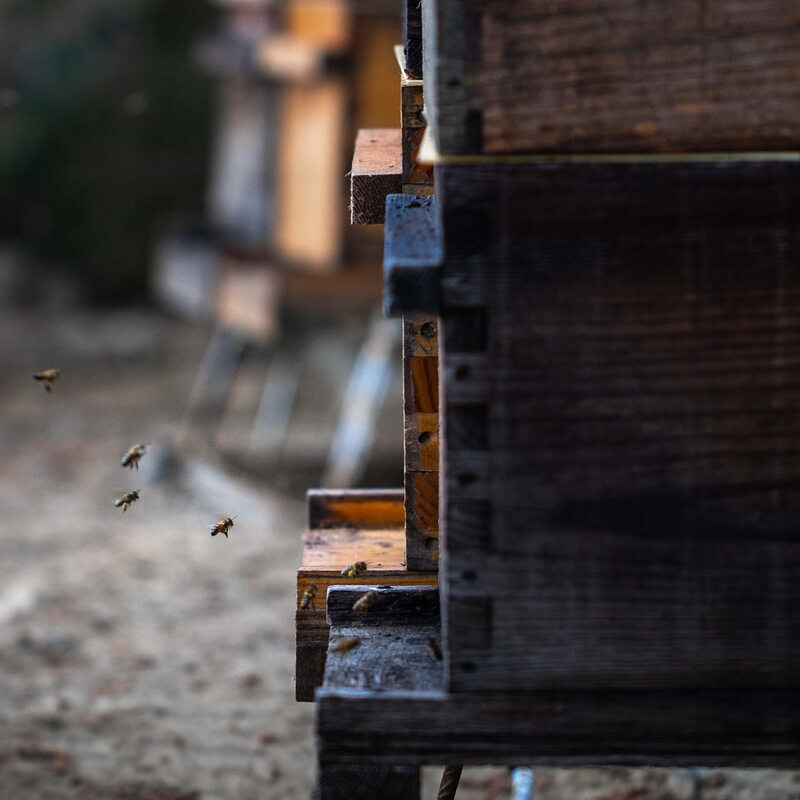 The biodynamic is the DNA of our company, in commitment for the earth, the biodiversity in favor of the quest for excellence in the development of our great wines from Languedoc. Richard Branson, founder of Virgin group, toasted to the new Miami Station with a glass of Cote des Roses rosé. The Impact Hot Brands award honors the fastest-growing spirits labels across the U.S. market each year. M. Shanken Communications hosted its Impact Hot Brand Awards party at the annual Wine and Spirits Wholesalers of America Convention in Orlondo in Florida, Monday April 1. On behalf of our US team, Glenn Basser, Gerard Bertrand’s director of sales Easter Division was presented the award to the Hot Brand Awards Reception. 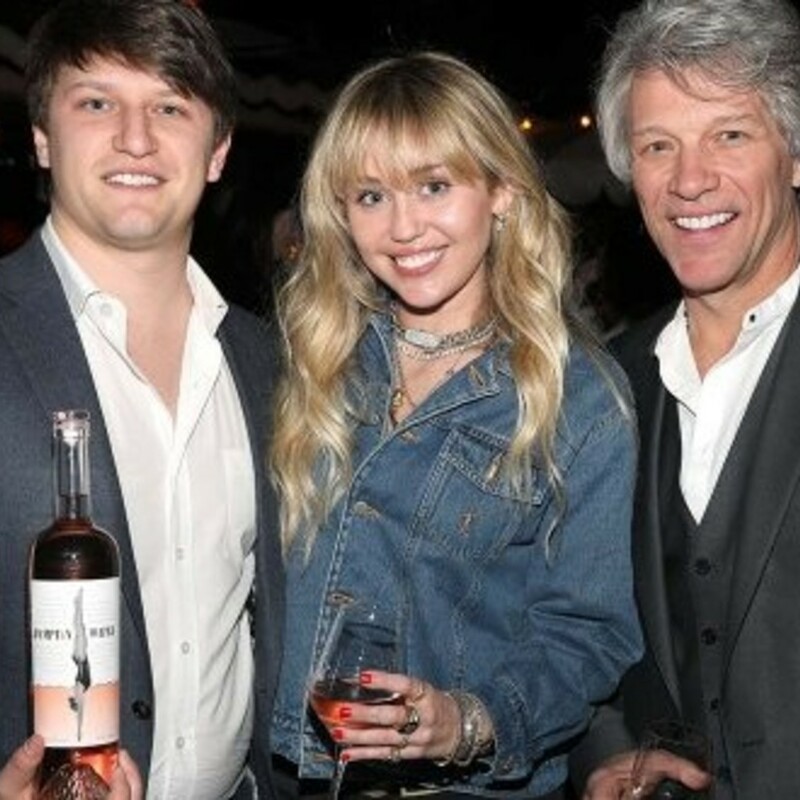 “The award-winning upscale rosé created in early 2018 by Jon Bon Jovi and his son Jesse Bongiovi in partnership with French winemaker Gérard Bertrand"
Hampton Water is “a blend of Grenache, Cinsault and Mourvèdre grapes from the coastal Languedoc region of southern France, earned a 90-point rating and was the first rosé to make the Wine Spectator Top 100 list.